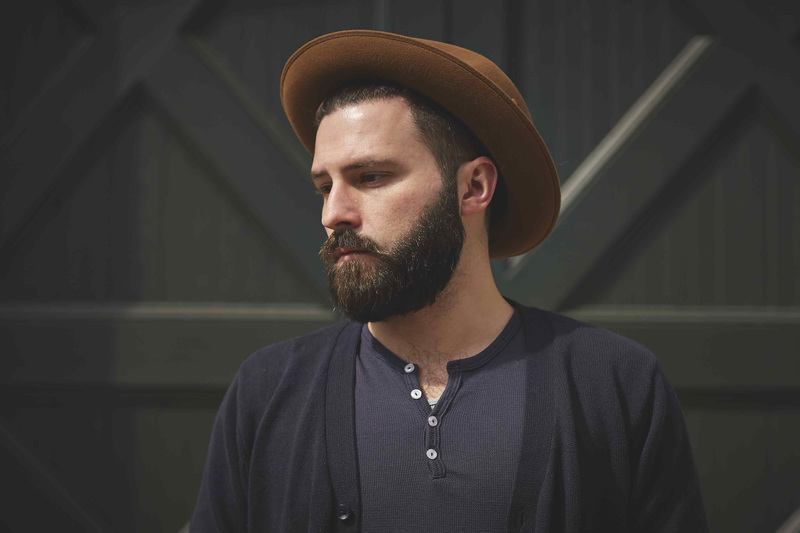 Slow Hands aka Ryan Cavanaugh is a classically trained multi-instrumentalist weaned on jazz, blues, and soul who rose to notoriety as an electronica producer and DJ. 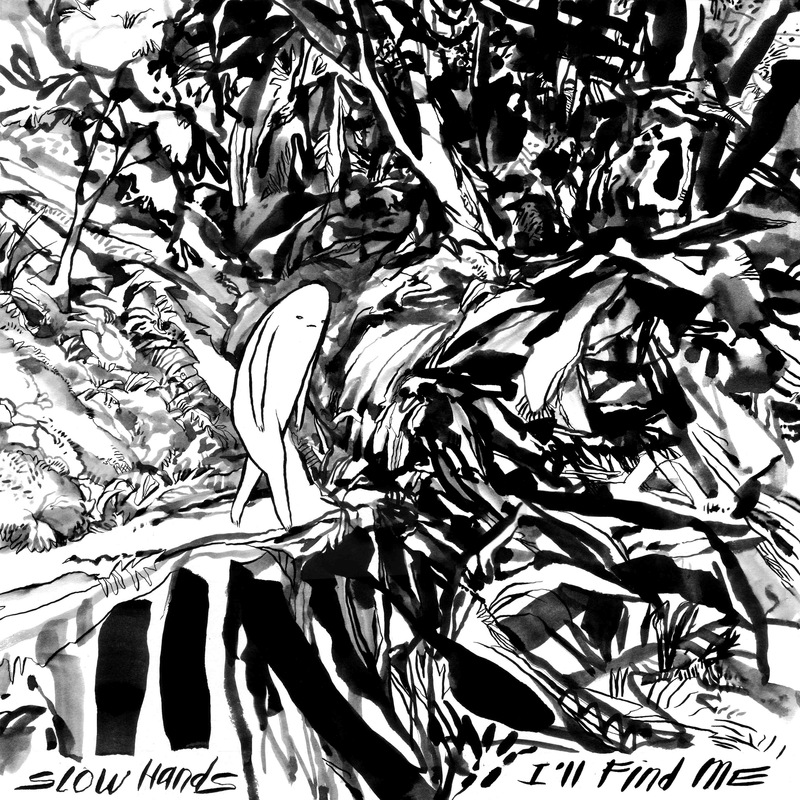 He’s compiled these influences into a cohesive sound that can be heard on the upcoming debut album I’ll Find Me out November 6th on Wolf + Lamb. Want To Write For The Planet Of Sound?! We Are Looking For Contributors!